Suffering from a migraine, which is a neurological condition and not a type of headache, is one of the worst pains a person can feel. It can get so bad that people will do almost anything to seek relief from it. Most of the time they will seek that relief within the medical community, but those people are often disappointed in the little effects they find in various types of medications on the market. Now, that is not surprising since migraine medication only covers symptoms rather than getting to the source of this neurological condition. That is because that same medication that treat migraines may also treat such conditions as depression, seizures, and high blood pressure. It’s also given to migraine sufferers because they have the same symptoms, so to pharmaceutical companies it just doesn’t make sense to design a different drug than one that has multiple uses. No wonder they’re a multibillion dollar industry! 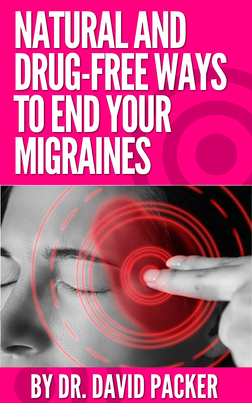 Though, more and more migraine sufferers are seeking natural cures to their migraine pain, or methods that will help them reduce their pain. One such method is upper cervical chiropractic, which enables the body to heal itself by realigning any misalignments in the upper neck vertebrae. What makes this type of chiropractic different than general chiropractic is that it focuses on the upper cervical spine. Those two bones just below the brainstem can hinder the brain’s ability to communicate with the body if they are out of alignment by only ¼ of a millimeter. 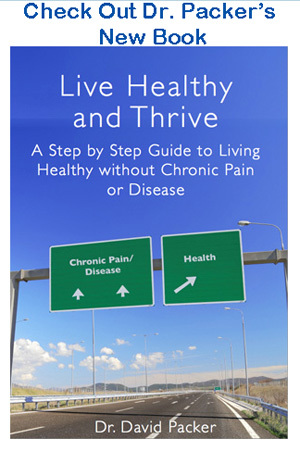 When that occurs, it can lead to all sorts of health problems, such as migraines and more. That’s because that misalignment in the upper neck changes the flow of the cerebrospinal fluid, but realigning those two bones normalizes that flow and thus reduces and possibly eliminates migraine attacks.